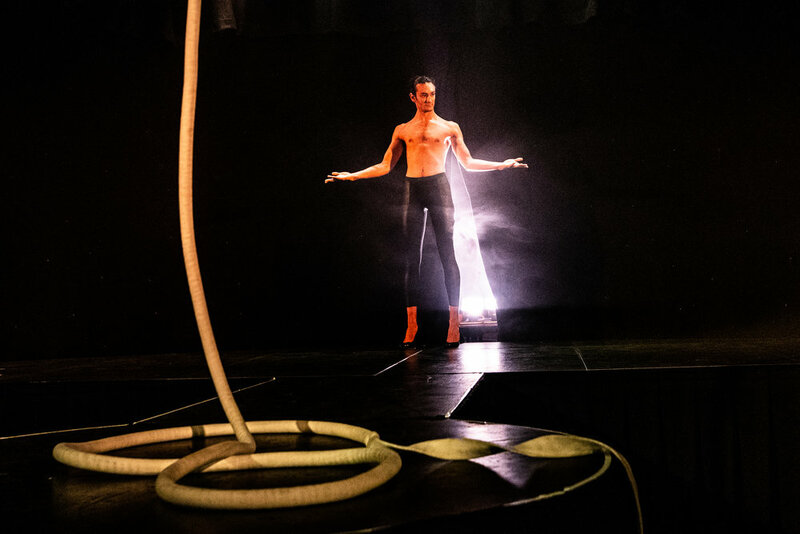 PHAT CAB CLUB is a night out like like no other, featuring some of Australia’s most exciting, award-winning young circus artists bringing a fresh and fierce take on cabaret. Taking inspiration from an unstoppable hip-hop soundtrack combined with a sharp lighting design, the PHAT CAB CLUB is the hottest late-night destination. PHAT CAB CLUB is produced and directed by sibling duo Anna and Joe Fisher - aka MotherFishers. 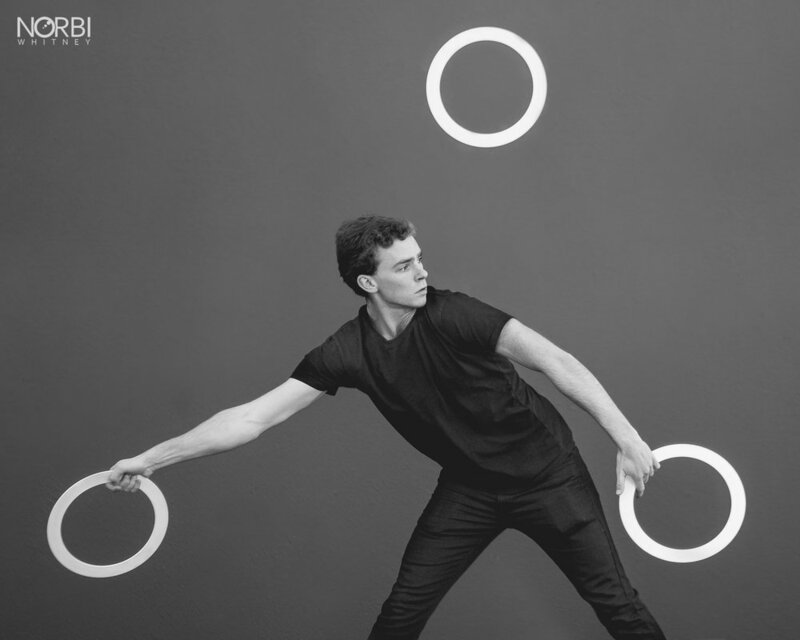 Already renowned around Australia and the world as outstanding solo circus artists, Anna and Joe have joined forces to create a circus powerhouse. The project was inspired by their desire to see high-quality, cutting edge and technical circus combined with the energetic juggernaut of hip-hop and rap music. 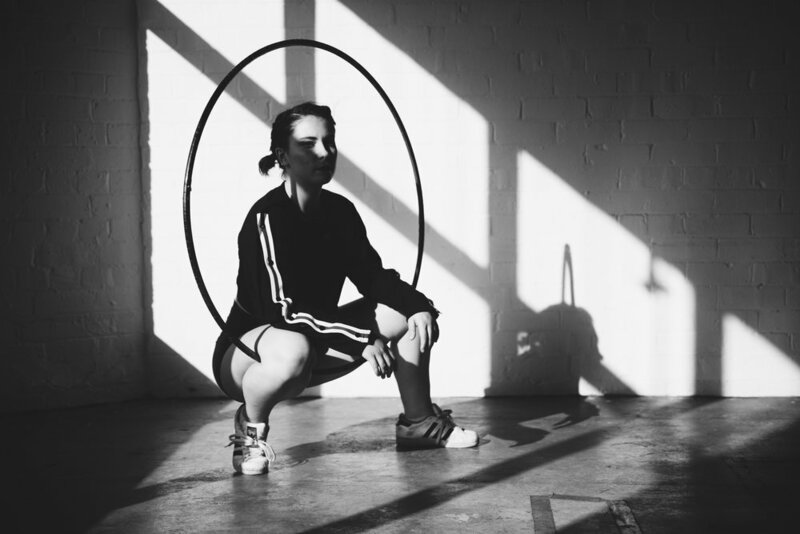 Fueled by sweat, skill and sound, their passion project has exploded into a monolithic new entrant to the Australian circus scene. After a successful premiere season at Melbourne Fringe 2018 with sold out shows and a nomination for best circus, come and witness the litness as PHAT CAB CLUB slays the stage for its Western Australian debut. 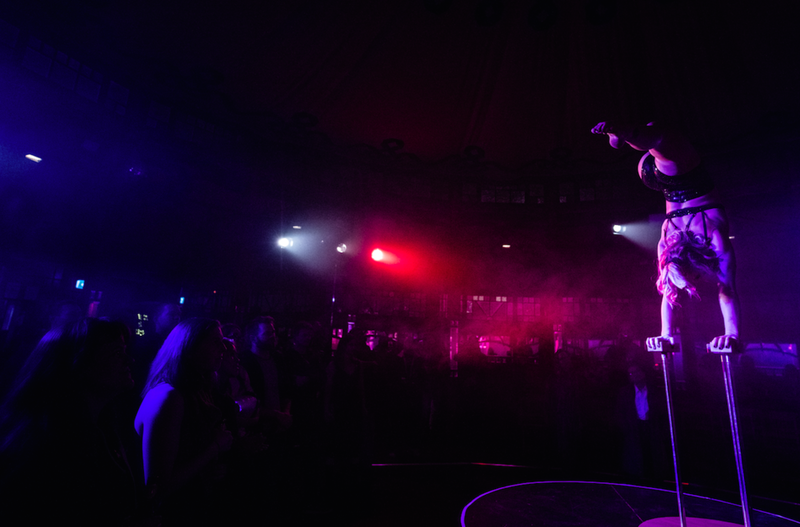 Boasting a killer line up of Australia’s most exciting, award-winning young circus artists who bring a fresh and fierce take on cabaret, PHAT CAB CLUB is world-class circus at its grittiest.